Power rangers are just fictional characters you loved when you were just kids. But such kind of rangers exist in reality. Meet the park rangers in Africa, the rangers who dedicate their lives to protect the wildlife. Being a park ranger is harder than you think, sometimes you have to protect the animals, sometimes you have to protect yourself. It is not a rare news for us that a park ranger is injured, or even meet his or her death in duty. Being a park ranger means that you have to deal with wild animals, every single day. Not only that, the rangers also have to keep the resources in their area to be safe. Threats are coming from everywhere and they have to keep their eyes. Here is the list of their duties. They have the duty of law enforcement, they have to keep the nature by building good relationship between local residents and visitors. 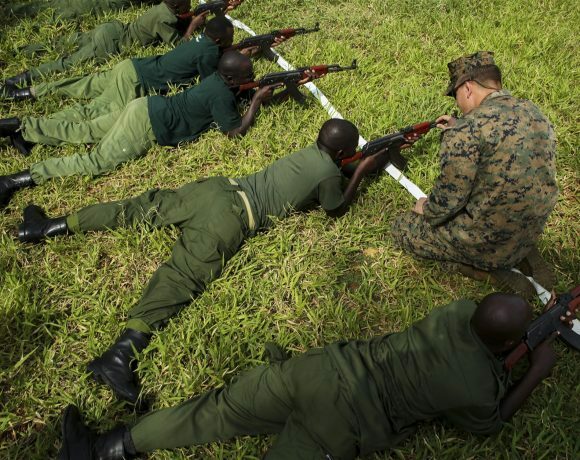 The visitors are sometimes organized poachers which are very dangerous, so that’s why sometimes park rangers carry firearms to protect themselves. They also have the duty to maintain the nature and educate visitors how to do the same. 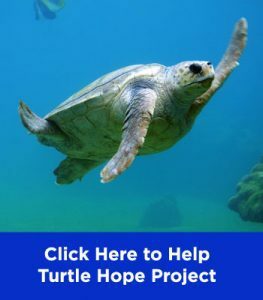 Any damage that may threat the wildlife in that area is their responsibility to fix, whether it comes from either natural sources or irresponsible visitors. 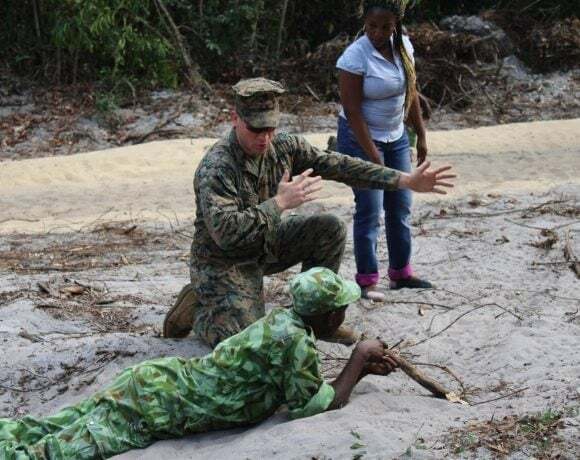 Park rangers also often have to be ready to firefight. This is usually the duty of rangers in areas that are in high risk of wildfire, like Africa or Indonesian forests. Not only firefighting the burning flame, they are also required to evacuate local residents from the danger. Looking on the risk that can happen in the nature, those rangers are also function as emergency response for minor bad news. 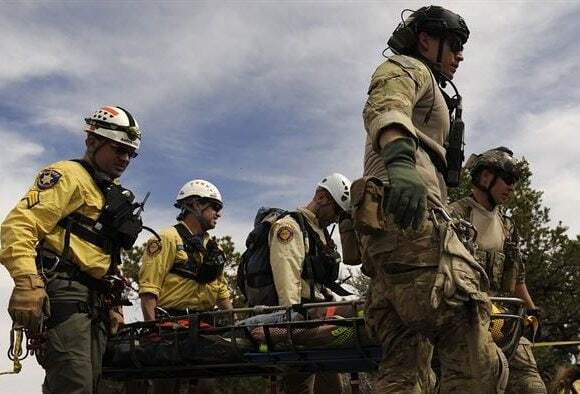 Missing or injured visitors are usually in the rangers’ responsibility in early fast response, before more trained professionals come to help them if needed. Those are their job in addition to protect the nature itself from destruction brought by human. Illegal poacher is their main enemy, especially in more animal populated area like Africa and in the rainforests. Looking on their busy duty, they also have one more thing to do: keep themselves safe. 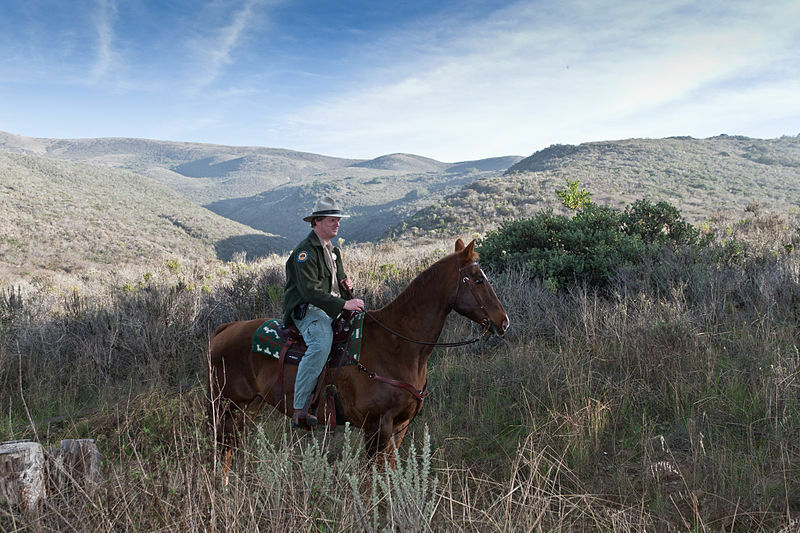 In working on their tasks, park rangers are often under threats whether from the wild animals, disease, natural causes, and the most dangerous one is from illegal poachers. 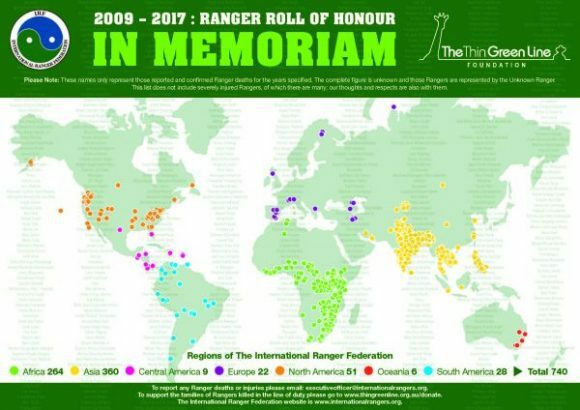 Over the last decade, it is reported that more than 1000 rangers from governments, NGOs, or private companies who lost their lives in duty. In the range of July 2016 to July 2017 alone, it was reported 1055 death of park rangers all around the world. Illegal poachers are the biggest danger that the rangers can approach. Don’t you know, more than 42% or rangers that died in their work are because they were murdered by illegal poachers. This is a huge number and should be recognized as a main threat to the rangers. You may think that still about 58% that were dead because of other reasons. But the 58% is divided to several other causes such as animal attack, disease, accident, and natural causes. Thus, 42% is a huge number among other causes. One sad example of the danger the rangers have to face form illegal poachers is Esnart Paundi. The Zambian ranger was hacked to death when trying to arrest two poachers. She didn’t know that actually they were in a group of three, and the third man was the one that attacked her. She was killed in cold blood by the poachers. Paundi left her five children that are now become orphans because her husband who were also a ranger passed away a year earlier. 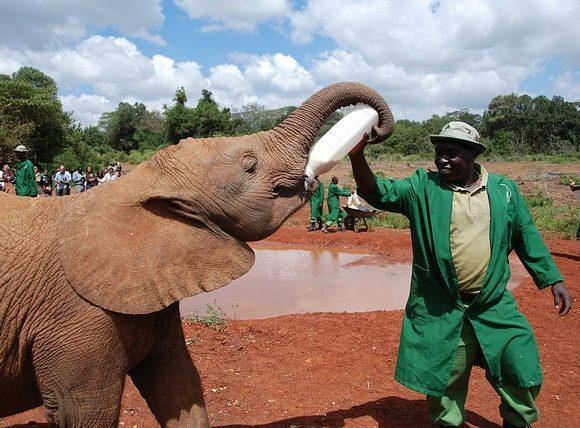 Another sad story is from an elephant protector named Wayne Lotter. The park ranger who worked in Tanzania was cruelly run off the road and gunned down by illegal ivory trafficking criminals. Those stories show how dangerous this job can be. Recently, US Government in Trump administration announced that they are considering to revoke the US ban on elephant trophy import. This is bad news for the animals and also the rangers in Africa since this can give them more threat than they are already facing now. By revoking the ban, it means that US is welcoming the import of more elephant trophy, including ivory and elephants’ head. Well, wait for the demand of those things and see how the illegal poachers try to fulfill the demand. Indeed, some may say that hunting the animals is legal and may raise the money for better conservation work of animals in Africa. But the fact is, only 3% of the hunting revenue goes to real work of conservation, the rest gets eaten by corruption. In addition to the corrupted hunting money, the hunters (and those who support this activity) tend to ignore the law that hunting is permittable for overpopulated animals only. Instead, most of the hunters tend to just shoot any animal in their sight, as long as they have the money to pay it. We can see that this is not worth it for the animals. Let alone for the park rangers in Africa, they now have to face more illegal poachers to protect the animals in their area. This is how a simple political announcement can affect the lives of others. The job as a park ranger is maybe still underestimated nowadays. People may just see them as “lesser” police that try to warn kids not to burn the bushes down. However, after reading this article we hope you know them and their jobs better. Park rangers need to fully understand the natural resources and cultural sites they are protecting. This includes obtaining and preserving knowledge about the area. Thus, it is no wonder that sometime those rangers are required to be scientists and scholars. Many rangers are historians and scientists. 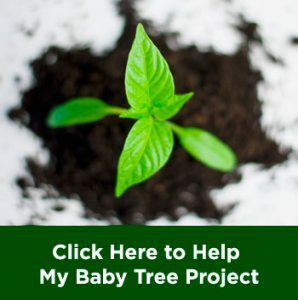 Some are even professional biologist, ecologist, fire scientist, geologist, hydrologist, paleontologist, soil scientist, or volcanologist depend on the site they are in duty. Those rangers are expected to study, monitor, and inform others about their findings in the area. So, park rangers are not only hired to watch wild animals or visiting kids running around. Sometimes (and often), they have to risk their lives to protect the nature. That is why, we have to appreciate this job more.